Movie Reviews | From the Fourth Row! This is the fifth installment of the Mission Impossible franchise. This has been Tom Cruises child for about twenty years now. He plays the lead character Ethan Hunt in Mission Impossible:Rogue Nation just like he has in the past four films, This film starts off with Ethan Hunt fighting mercenaries on a plane. Most of the scene though is him hanging off the side of said plane. This was quite a breathtaking scene even though we have seen it in the trailers. Back in the states Jeremy Renner’s Brandt fights to save the IMF. The super secret organization Ethan and he work for. Alec Baldwin plays the head of the CIA Alan Hundley he wants to disband the IMF because there not being responsible for all the deaths and damage they cause while in the process of doing there jobs. Ethan has to hide in the shadows but also try and keep tabs on and with his fellow IMF friends. Benjamin Dunn played by Simon Pegg is stuck at his desk doing analysis and has to go through weekly lie detector tests. 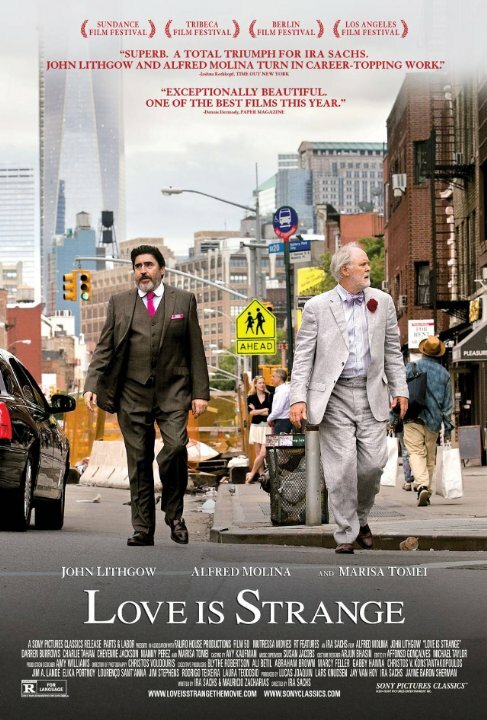 He gets a letter from from an unknown person to go to Vienna with tickets to the opera. He takes an impromptu vacation to Europe on a whim. Ethan goes to a secret library for special agents of the IMF and get knocked out by nerve gas and kidnapped by his new adversary Solomon Lane played brilliantly by Sean Harris. Under the watch of his captures he meets a beautiful women named Ilsa Faust played by Rebecca Ferguson. She helps Ethan escape but she has reasons for doing so. She hopes he’ll lead her to a secret file she needs. She befriends Ethan and his fellow IMF Agents and end up working with them to find and retrieve the file they need. This leads to one of the main action set pieces in the film. Involving diving down into a huge water tank and holding his breath for three minutes while Bengy goes through the front door and through some other fail safes. After this everything leads to a huge chase seen involving cars and motorcycles. These Mission Impossible movies have mostly been great. All but,the second have been. They all have different types of stories while all remaining faithful to the source material. The last one Mission Impossible:Ghost Protocol was epic in scale. This however has more of a story based feel to it then the last one. The action scenes are breathtaking and heart stopping like others have been in the series, Especially the Burj Khalifa scene in MI:Ghost Protocol. The characters in this film though are what makes the story flow and makes it much more believable then past installments of this franchise. Simon Pegg, adds some comedy relief and Jeremy Renner and Rebecca Ferguson are both solid in there respective roles as Ilsa Faust and William Brandt. I give Mission Impossible:Rogue Nation a big See-it. This edition to the franchise is one of the better films after MI;Ghost Protocal in my opinion. 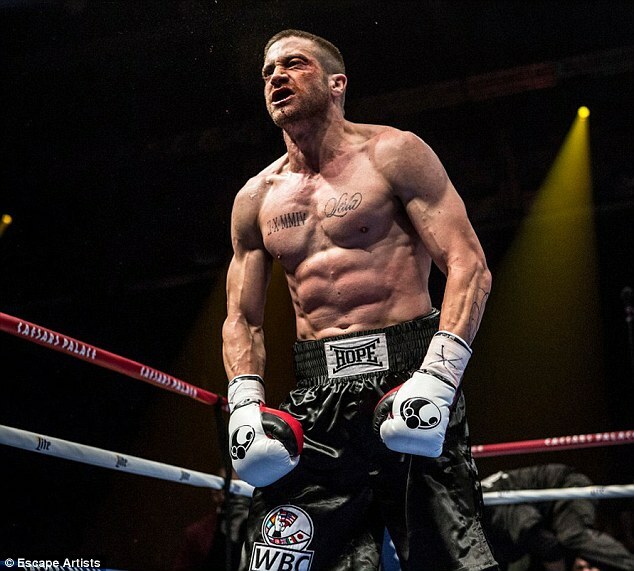 Southpaw is the latest movie starring Jake Gyllenhaal, he plays Billy “The Great” Hope. He’s a successful junior middleweight boxing champion with everything. A beautiful wife, Maureen played by Rachel McAdams, and a daughter, Laila played by Oona Laurence, and a nice house. He just wants to just continue to fight and defend his championship. He has a antagonist who wants to fight for the championship, Ramone played by Victor Ortiz, but his wife doesn’t want Billy to fight him.She wants him to take some time off from boxing and take a break. This all comes to a head when the three of them were at a fundraising dinner and they get into an argument and Billy’s wife, Maureen,gets shot. This starts Billy down the road that is not so good because he ends up losing his house, losing his title. He rushes into a contract with his manager, played by Jordan Mains played by 50 Cent, and he is not thinking about training he was thinking about all his problems and the loss of his wife. Billy goes down a path of violence and self destruction.This leads him to lose his daughter to child services. He just wants to see his daughter again because that’s all he has.Naomie Harris plays Angela Rivera the child services counselor. She helps Billy get to see his daughter again by doing the things he needs to do. He gets a job at a local gym. He ends up going to a gym where he meets a man by the name of Tigg Wells played by Forest Whitaker. Wells doesn’t want to train Billy, but Billy convinces him that he is his only hope and that he was the only trainer that ever had a boxer that beats him even though it was a draw. Billy goes through the whole process of training and getting back on track to try to be the opponent where the other guy Ramone is the champ now. He beat the guy that beat Billy. The movie climax is a big fight scene. This fight is a fight of redemption for Billy and it will help him get some of his credibility back some of his greatness back from when he was a junior middleweight boxing champion. 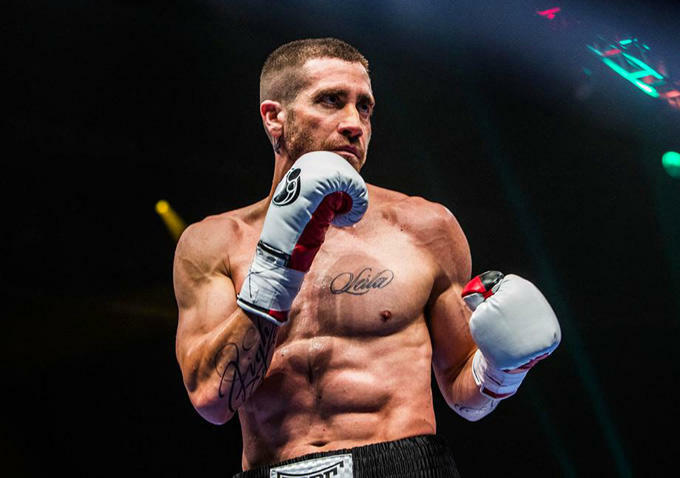 I give I give Southpaw a big See-it based on the great performance by Jake Gyllenhaal he gives the performance of the year in my opinion. 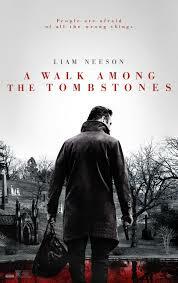 This is one of the best performances you’ll see this year or any other year for that matter.The brutality of the fights, just the down and dirty kind of way they film this movie. The training and all that stuff that goes into a boxing movie. 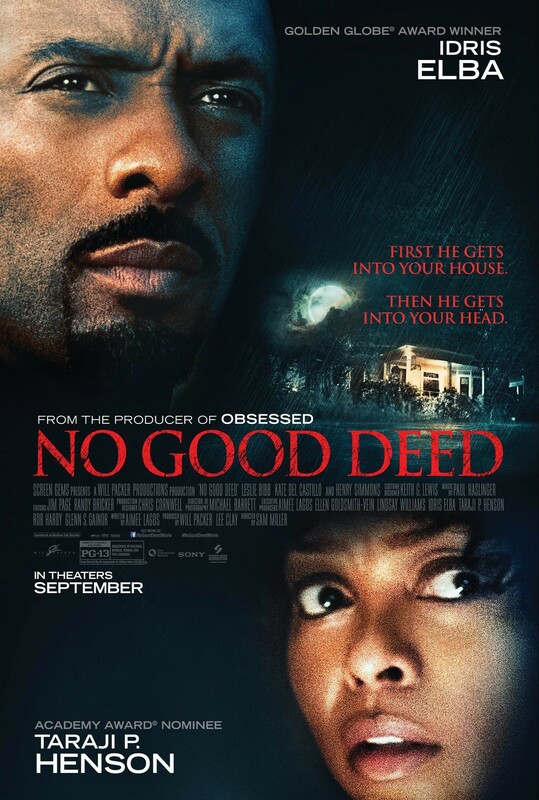 Antoine Fuqua does it again. I think that this is one of his, if not his best movie to date after Training day and End of Watch. He captures the down and dirty aspects of a boxing movie in the gym in the fighting in the blood. Southpaws is up there with some of the greatest boxing movies ever Raging Bull, Rocky, Cinderella Man the Hurricane. They all capture what it is to be a boxer and what’s the lifestyle of a boxer is like. I think this movie does it just as well if not better than the others. This is my review of Southpaw From the Fourth Row.